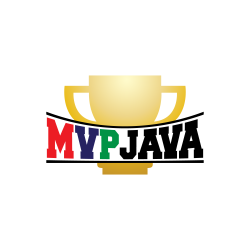 Covers JDK 9 related topics. Thinking of migrating your applications to JDK 9? 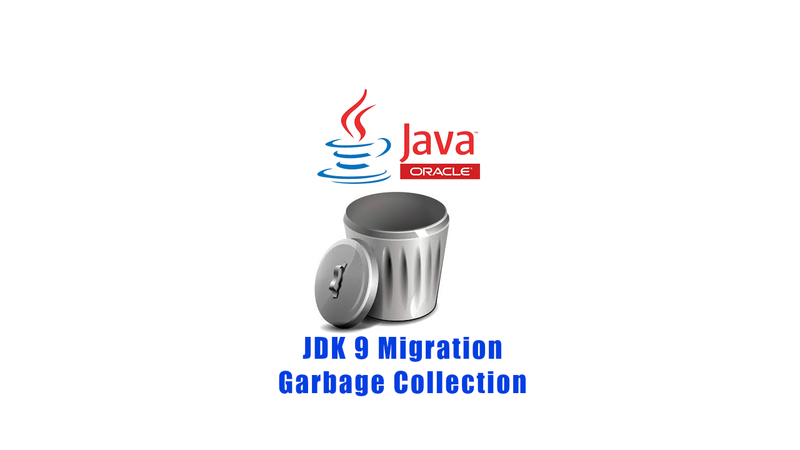 Although there are many changes to be aware of for a successful JDK 9 migration, I’ll focus on summing up the Garbage Collection changes you’ll need to have on your radar in order to avoid some possible surprises.